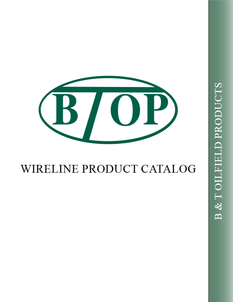 Welcome to B & T Oilfield Products! We offer the highest standard of customer service, with technical support both before and after sales. As part of our commitment to higher standards, we manufacture individual replacement or service parts for any assembly. We inspect and provide in-depth documentation for every assembly. 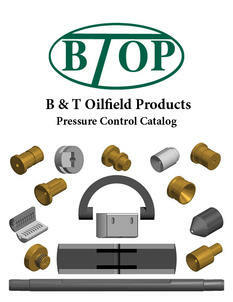 We may also provide pressure control, packing, or technical information upon customer request. Need more information or want a quote? Please fill out the following form or use the contact information provided. For quotes, please include a cell phone number and our sales' representatives will be better able to assist you. ​820 Hwy 35 Bypass N.